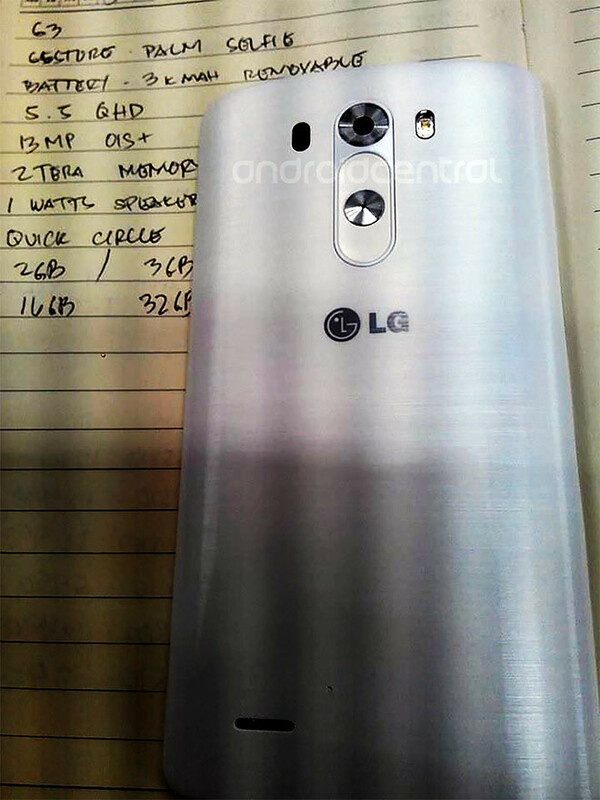 The LG G3 Is Coming & Here’s a Leaked Photo. Recently there had been a few leaked photos of the upcoming LG G3 circulating around the Internets and here’s a clear shot of the back, as reported by AndroidCentral. Options – 2GB or 3GB of RAM, and 16GB or 32GB of on-board storage. Rumors are saying the LG will be announcing the G3 on 27th May. So lets wait and see.